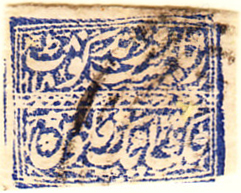 These issues are grouped together for the whole period of the display. 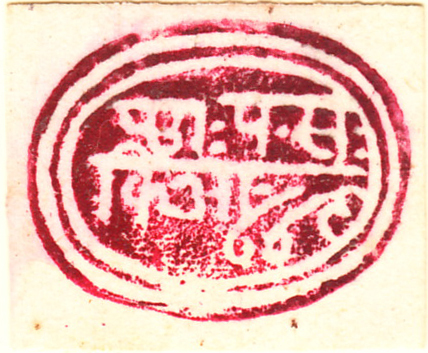 A healthy issue of Indian states, all of the Feudatory variety (defined in the first state entry), though Faridkot moved to Convention issues in 1887. 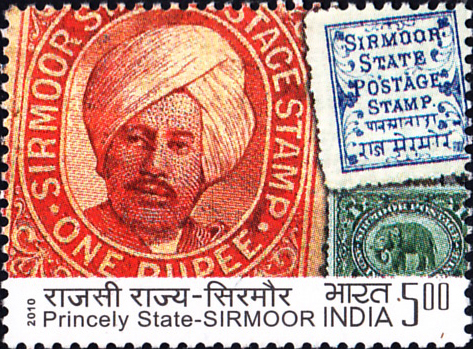 Some of the states had other stamp types, but none of the firsts are handsome enough to show. 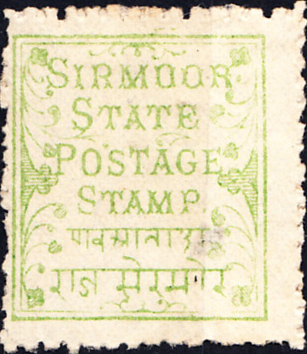 India celebrated the Sirmoor issue in 2010. 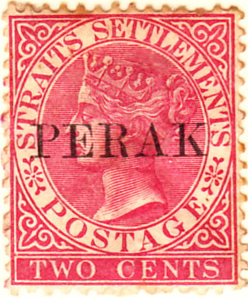 Several Malayan states, these included, began with expensive handstamped overprints of the 1867 Straights Settlements 2c brown. 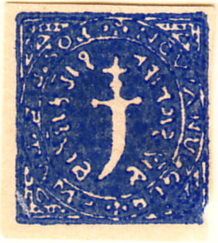 Expensive in this context means a range from several hundred to several thousand pounds and thus clearly into first-sensibly-priced (FSP) territory. 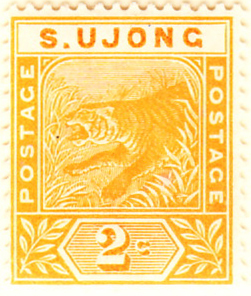 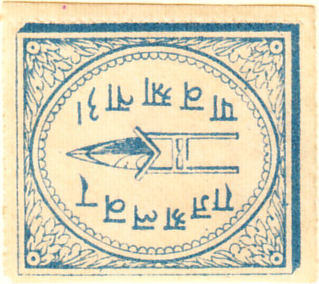 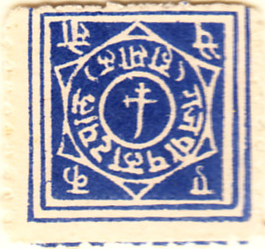 The Perak stamp shown is a later SS mechanical overprint, the Sungei Ujong (which Gibbons lists under Negri Sembilan) its first real stamp.